Ever since the arrival of an MLM Software, things went from the complex stage to an “easy-go” state. Well, the need for a package raised from the difficulties that gluttered up from the existing system. It’s always difficult to process through various sectors of a network marketing business. Hence, the urge of an MLM Software system submerged out in existence. The stiff competition in the industry keeps every customer confused, and this dilemma state is never settled. To settle things up, we have come with a “Penta-check process” and it seems like you might get benefit from it. The five things that you have to consider while choosing an MLM Software will enhance your chances for a perfect business solution. We recommend you to go through this article step-by-step and follow up for the best results. 1. Industry experience tells the story! A new addition to the industry might not be the best option while grabbing on with a strong and wide business project. A new kid on the block seems to have a little crunch while exposing to a high-end system with millions of users and multiple projects over a single period. With an experience of say six or more in the industry, things would be splendid, and the reason behind it is that they know how to pull things through at the right time. With the emergence of network marketing, the scope and sequence seem to be working well in the industry. For example, let’s take a look on new instance where you get a new striking idea and you like to make the business out of it. A new scoop in the industry does have wide applicability and appreciation among the digital world. Say, you would like to implement the current trending ‘blockchain’ in the MLM industry. To make such reliable innovations to execute, you obviously need an expert team who can provide consulting, and thereafter developing at the further point. For this reason, we say, go with an excellent team with a handful of experiences and if it’s a beginner stage with a low budget, a start-up may work for you. Do add this part as the primary checkpoint and then, go further deep down to this article. 2. Customization & the feature-rich package! Features are well important and are a key part of this article. Well, the reason behind such importance is that every vendor has their own unique features and certain common features. These features keep the providers differ from each other and thereby the packages vary in price range too. A customization package might be the best choice for you. As an MLM business entrepreneur, your first impression always goes with “google it” thought. You open up a browser, go to google search engine and type in “MLM Software” and you’re shown with many search results. And then, you open up the results and compare each other with various aspects. After the feature part look, you prefer to check upon the ‘pricing’ part. If the feature you love and required is fine with the price tag then, shoot! But make sure the price meets the quality. We’ll have a talk on it in the next part to consider in the article. Usually, new features and helpful ones always come first in priority to make the business run with pace and enough security. Various API’s are available alongside these features and these API’s can be integrated using a third-party or from in-house too. Let’s go for the next part where the entire project gets in. 3. Project support and language barriers! As the best development company, an extensive project support must be provided and the period extends through pre-project, mid-support and post-project support. This improves the so-called - “authenticity” and is a must criteria to follow. Now onto the language barriers, you might be from Germany and the only language you know is obviously “German”. And you love to get the best out of an extensive system and they are from say, USA. The language barrier arises at that point and it needs to be cleared. 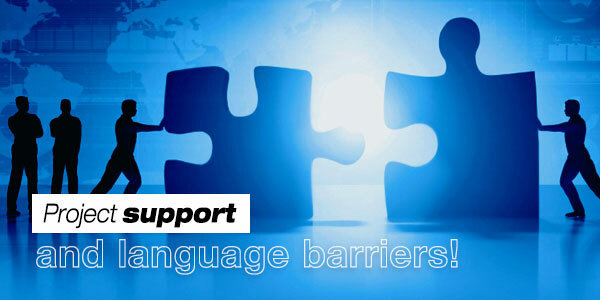 Make sure the package and the vendor offer you multi-lingual support. It might come in handy for sure. So, mark these words - MLM system and multi-lingual support come valuable for you. Yes, it’s 2018, and everything is handled with cloud-based services. 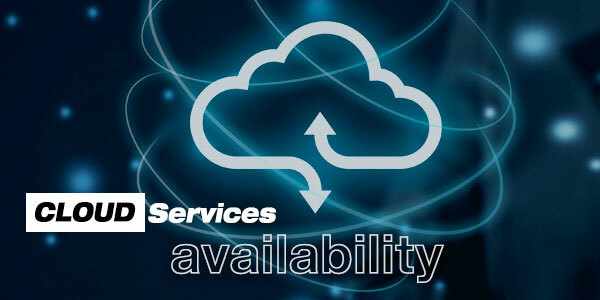 The flexibility and the portability keep the cloud services popular and secure. Obviously, never go for a tailor-made package, its best to adopt a customized package. The cloud-enabled system lets you have a back-up, unlimited virtual space, connecting through the digital world, etc. Web-based packages are what you’re looking for and adapt such vital system for the best results. Business through internet connects people across the world is perfect for an MLM business. The question that comes of in your mind is that if the database is available with online space, how far can it be secure from attackers? Well, the services are encrypted with secured keys using layers of protection. 5. AI system with insights & more. The world has influenced the impact of AI system, and it keeps pushing the limits. The insights, case studies, reporting system, etc. are a part of such an AI-based engine. The machine intelligence does carry its importance in MLM industry too. Just like we listed out above there are many instances where such an effective system comes in handy. Make sure at least one thing that the package you purchase might come with future AI upgrades before choosing it. The intelligence keeps advancing, and it’s important that your system also keep popping up to such improvements. 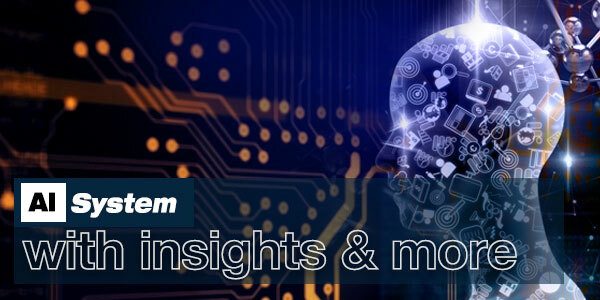 Insights-like features let you understand the deepest understanding about a piece of information following a cause and effect procedure. Case studies improve the present system with various research methods with a detailed explanation of a topic and its applicability or how one applied. Similarly, there are many parts to consider outside from these points, and they are to be noted too. It’s the business that matters the most, any chances offered for its improvement or controllability matters the most. Keep rolling with the best MLM Software that has all such abilities to keep your business aligned perfectly without any sort of complexities. Hope we helped you to clear the air in choosing a package from a hectic list of providers available on various platforms.